Audigold Virtual Services is a virtual services company that offers you much beyond Cost Arbitrage and the Out-Sourcing Advantage. We partner with our clients at every step and always help improve their business processes through reduce costs, enhance growth, innovation and remote transformation that results in creating and sustaining a competitive and exponential business growth model and by helping you achieve larger economies of scale. We partner with you at every step in ensuring global delivery and also leveraging our in-house talent which is a rare combination of efficiency, quality and best in class professionals. Our biggest USP is the optimal mix of flexibility, prefect competencies and around the clock support which help you streamline business processes, reduce cost and realize growth in all aspects of your business. We seek to improve ourselves every day in order to exceed client expectations and thus, offer the highest quality standards in the market! We specialize in Business consulting, Remote Transition and Knowledge Process Outsourcing. 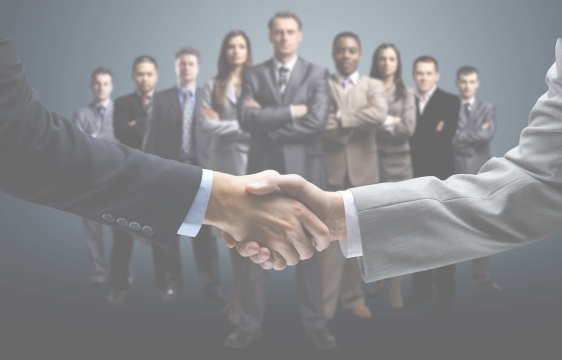 We are experts in managing Business as Usual (BAU) and meeting Service Level Agreements (SLA). We also take pride in developing Standard Operating Procedures (SOPs) and business operational structure and business process documentation. Click here to email Auddy! Click here to Skype with Auddy! We are a group of skilled and talented professionals with substantial experience in the outsourcing/offshoring industry. We believe strongly that for us to succeed, our clients must succeed and meet their business objectives. Therefore, we only hire top-notch, seasoned professionals to meet your business goals and help you run the show smoothly. We provide the highest standard of service and the best minds in the industry to work for you.